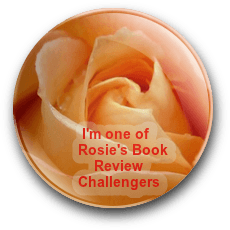 As part of Rosie Amber’s Book Review Challenge (check it out here) I was lucky enough to read June Kearns’ wonderful novel ‘The 20’s Girl, the Ghost and All That Jazz’. 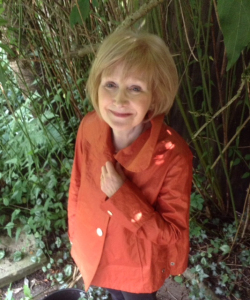 June has kindly agreed to be my guest on the blog today and to share some of her insights and experiences about writing, reading and life in general. My review and an extract from the novel follow June’s interview. Tell me a little about your writing history/background. What inspired you to write? As a solitary little girl (only child! ), who was always daydreaming, I started writing my own stories almost as soon as I could read. In the 1970s, I won a National Magazine Competition for the first chapter of a romantic novel, and years later, a version of that became the beginning of An Englishwoman’s Guide to the Cowboy.